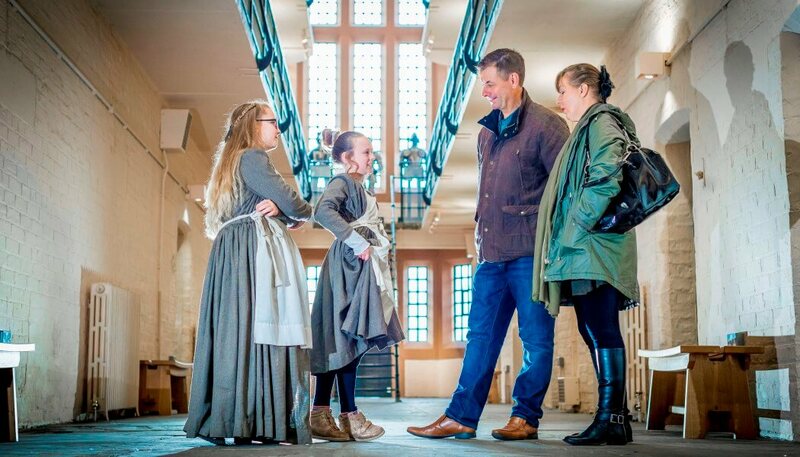 The reorganisation is in response to survey feedback from museum professionals last year and sees Kids in Museums, the charity that supports museums in welcoming children, young people and families, introduce a range of changes to help more heritage sites engage with its programmes. This will include two UK-wide Takeover Days in the summer and winter. This is a change to the once yearly Takeover days in November that were split into England and Wales events. A new website has also been launched, which makes it easier for visitors to navigate and includes a dedicated resource section, bringing together guides to best practice in working with children, young people and families from across the sector. Kids in Museums also plans to produce more online resources throughout the year, which will include a revised Manifesto to launch in spring. Teen Digital Takeover, will replace Teen Twitter Takeover, which has caught the imagination of teens since 2014, to allow young people to make their voices heard over more digital platforms by taking control of museums’ Twitter, Instagram and Facebook accounts (and possibly websites) for the day. Several museums will take part in an Instagram takeover this February. The charity’s Family Friendly Museum Award, launched in 2004, recognising one museum, gallery or heritage site that has made outstanding efforts to welcome children and families, has also been reorganised and will introduce categories for the first time. Nominations for the Award will open on Monday 25 March and close at the end of May. The shortlist, as chosen by an expert panel, will be announced in June and the winner, decided by undercover family judges, will be announced in October. The charity is alo introducing a new training and consultancy offer for museum staff. Kids in Museums now offers ‘family friendly audits’ for museums interested in improving their offer for families. It will also announce dates for focused training days later this year.